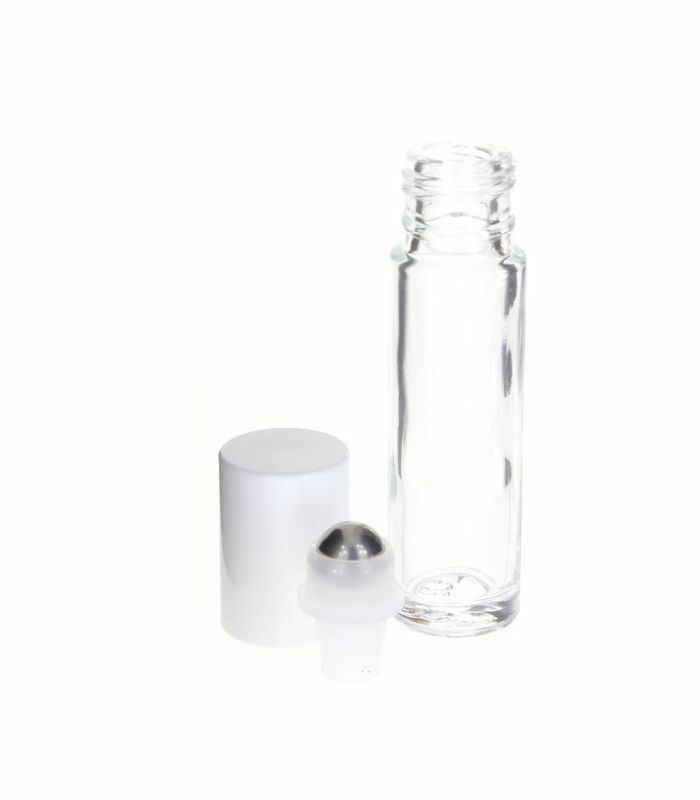 Roll on glass bottle with stainless steel ball and white cap. You can use it for your essential oil preparations, for DIY cosmetics such as balms, serums or perfumes. The compact size it can be taken anywhere.